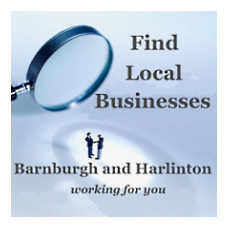 Do you own a local business? Are you a Local Charity or Community Group? Why not have a free link on this site? We are pleased to accept reciprocal web links to and from this site.